Digital Walker is celebrating Christmas earlier than usual! All your favorite gadgets will be on sale at up to 90% off! 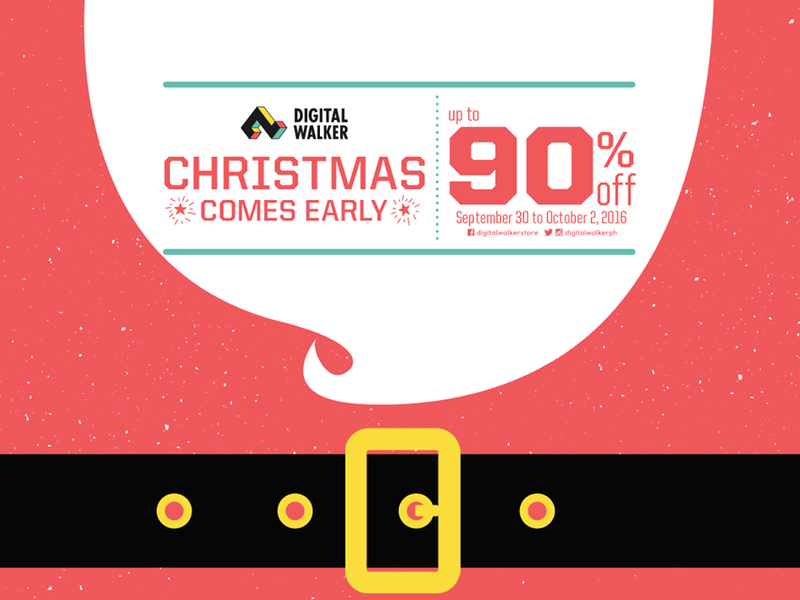 Visit Digital Walker at SM Megamall – Megatrade Hall 3 on September 30 to October 2.